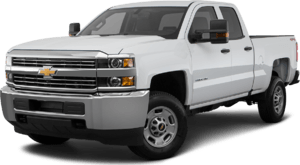 Welcome to Sierra Chevrolet, your Monrovia Chevy dealership serving Los Angeles Chevrolet customers in California. 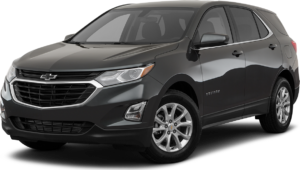 We specialize in selling new Chevrolet cars and trucks and feature a variety of high quality used cars for our customers in Los Angeles. 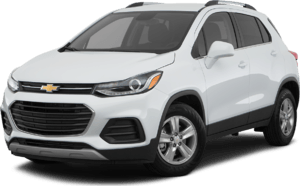 Located near Pasadena, you can find us on East Central Avenue and get to us from Interstate 210, the Foothill Freeway, at Exit 35A. 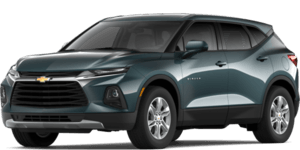 Please view our hours and directions page for specific driving instructions to our Monrovia Chevrolet dealership. 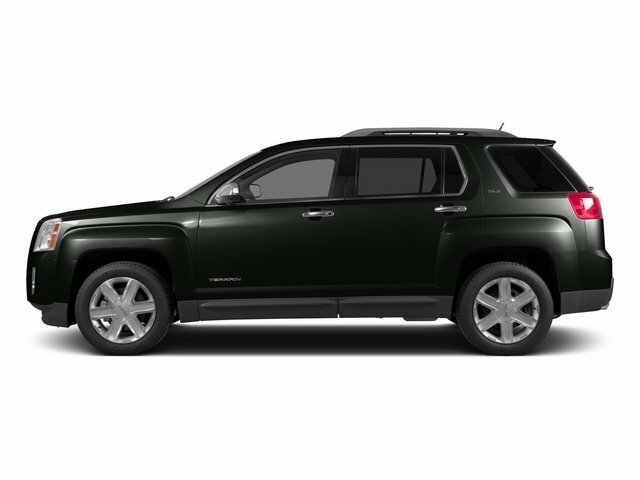 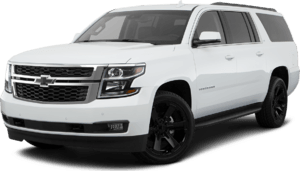 Sierra Chevrolet is a great place to buy a new car, truck and SUV for the Los Angeles & Pasadena Chevrolet customers. 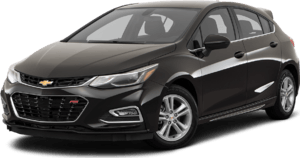 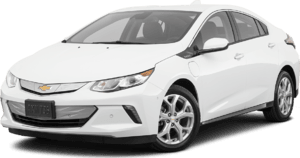 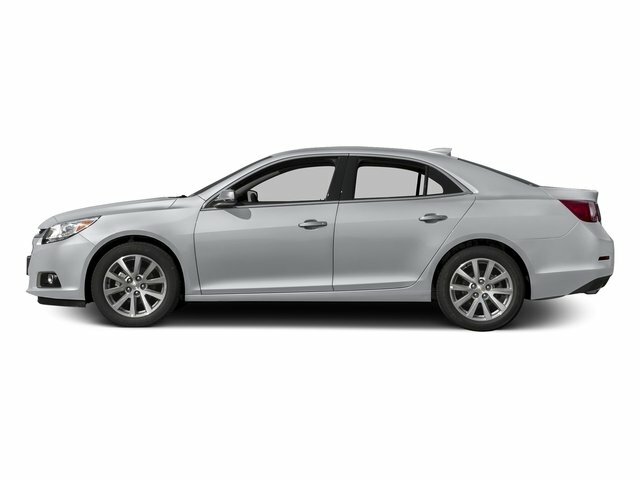 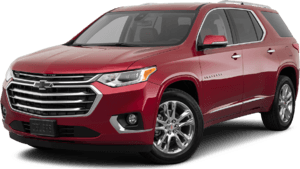 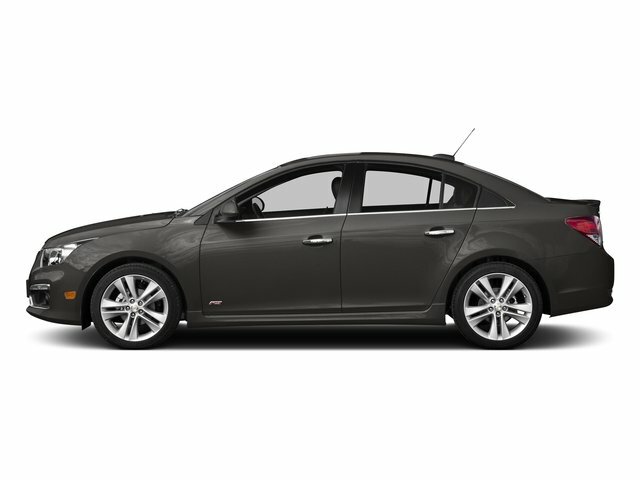 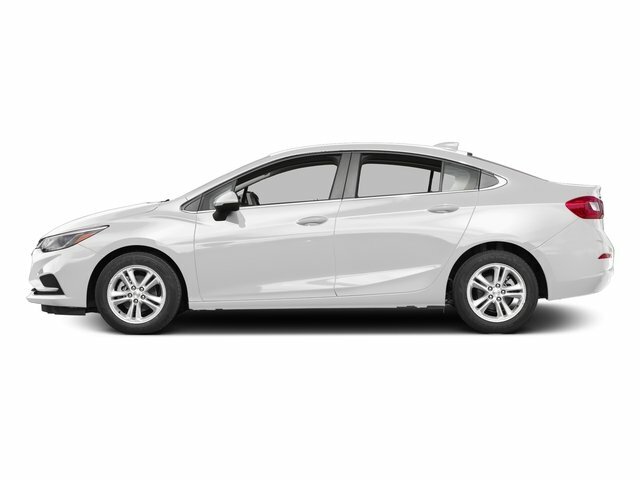 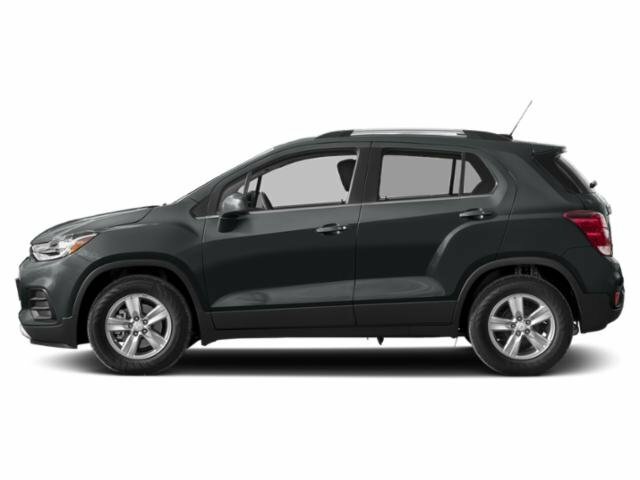 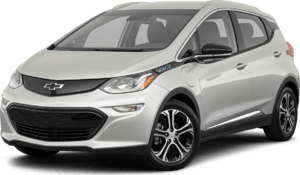 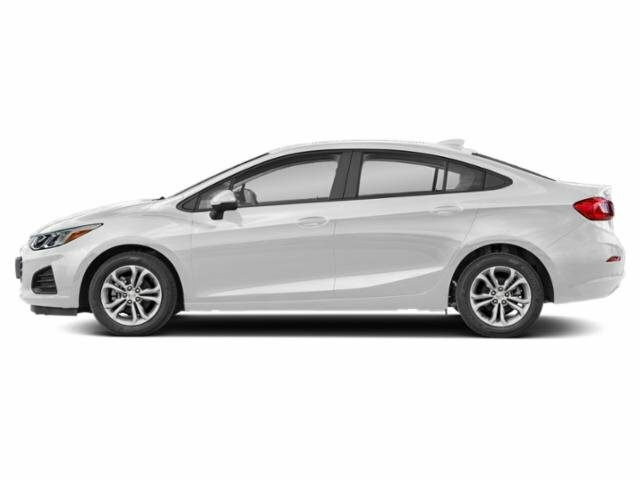 We sell the latest that Chevrolet has to offer including the Sonic, Cruze and Malibu, just check out our inventory or stop by our Monrovia Chevrolet dealership and see why more Los Angeles & Pasadena Chevrolet drivers come to us. 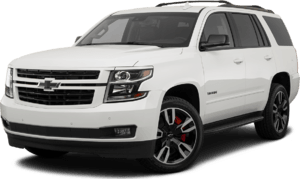 Apply for financing and schedule your test drive today with Sierra Chevrolet. 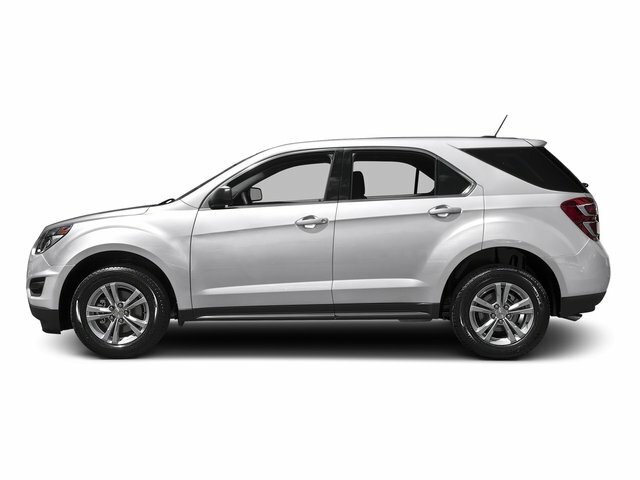 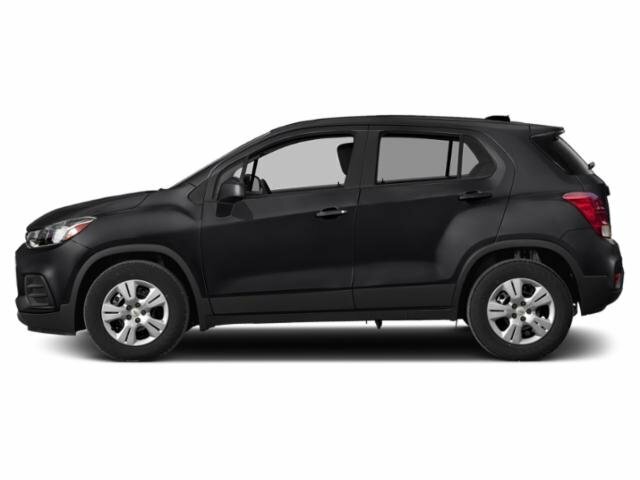 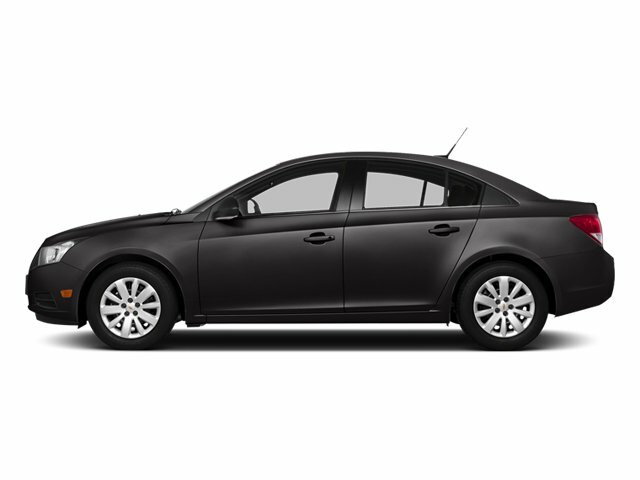 Searching for a great deal on used cars in Los Angeles? 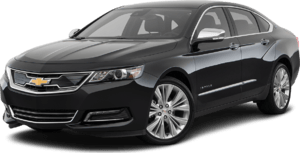 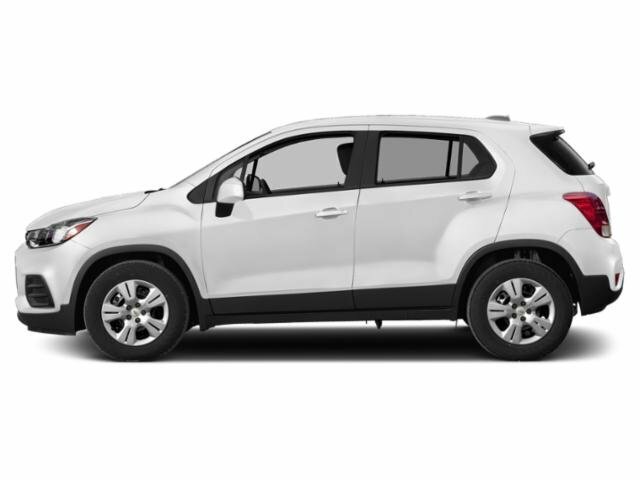 Sierra Chevrolet offers our Los Angeles area Chevrolet customers a variety of high quality used cars and trucks for their transportation needs. 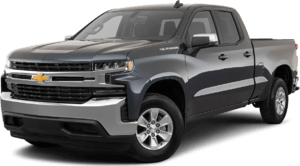 From Certified Pre-Owned Chevy vehicles to used cars below $10K, we're confident that you'll find a great used car or truck here at our Monrovia Chevrolet dealership. 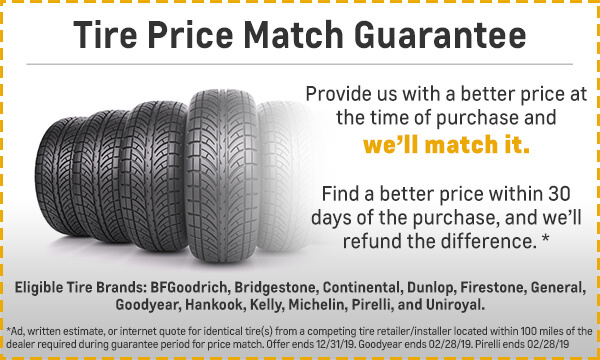 Need an oil change, transmission service or new tires? 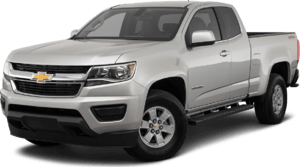 Sierra Chevrolet features a Chevrolet service department here in Monrovia that you can depend on to keep your Chevy in top condition. 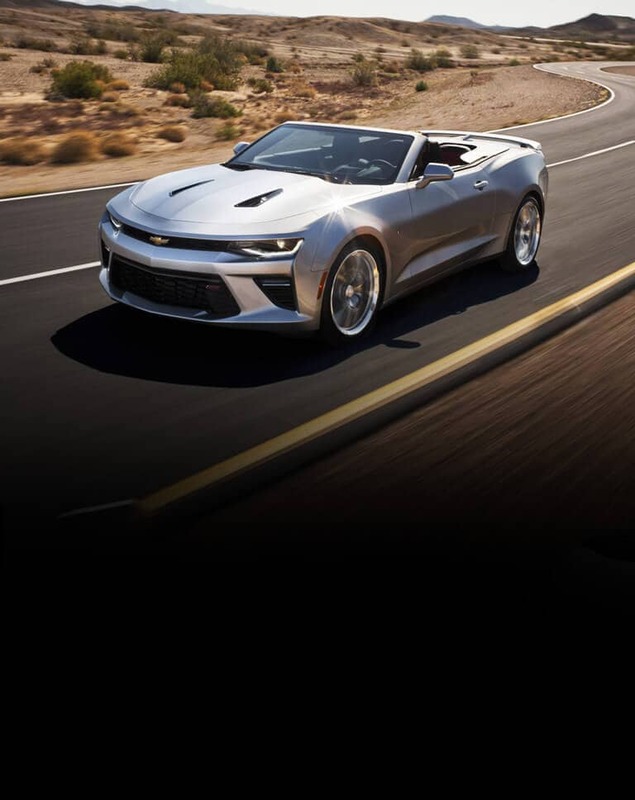 From tune-ups to warranty inspections and major engine repair, our certified technicians can handle it all. 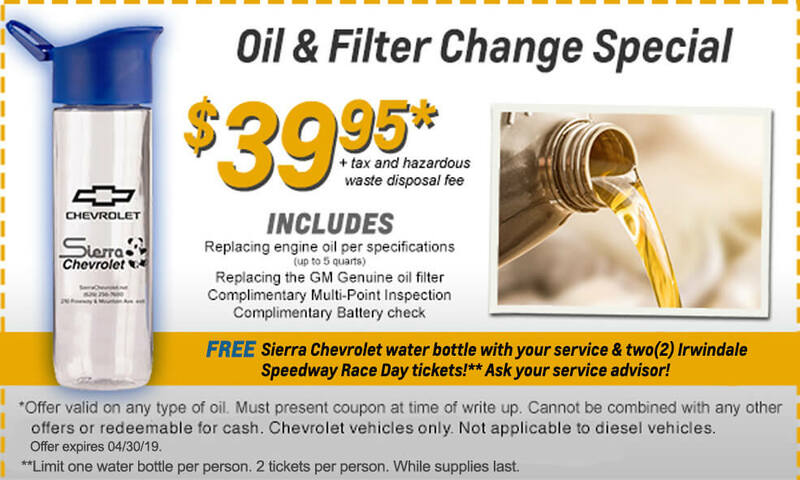 Schedule your service appointment with Sierra Chevrolet today. 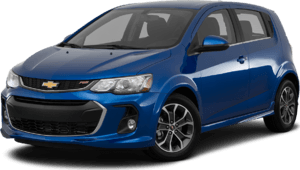 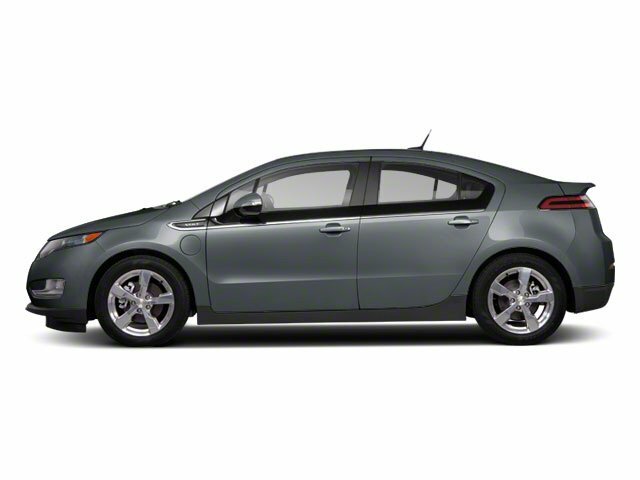 If you need GM Parts or GM Accessories in Monrovia, our Parts Department will have what you need. 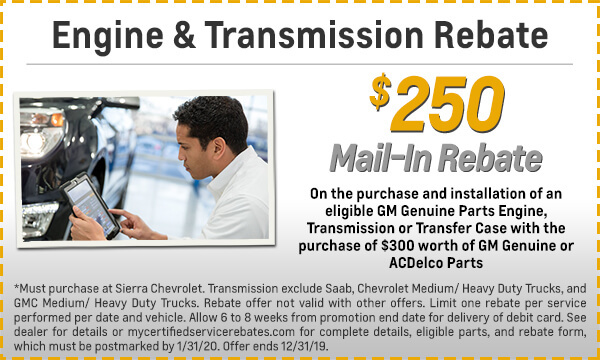 Let us know what you're looking for right now by completing our online parts request form. 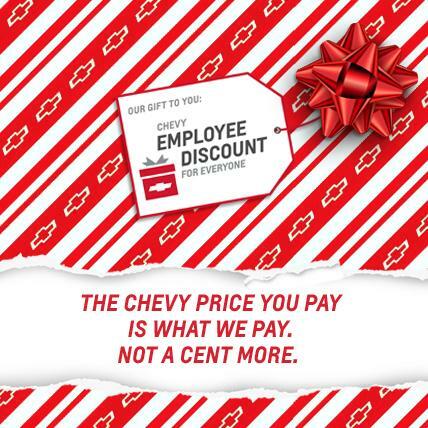 Proudly serving the Chevrolet needs of Covina, Glendale, Arcadia, and Whittier region. 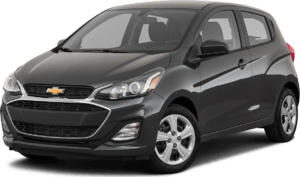 Customers from El Monte, Glendora, La Mirada, La Habra, and San Gabriel Valley area, visit us and find the Chevy you are looking for.